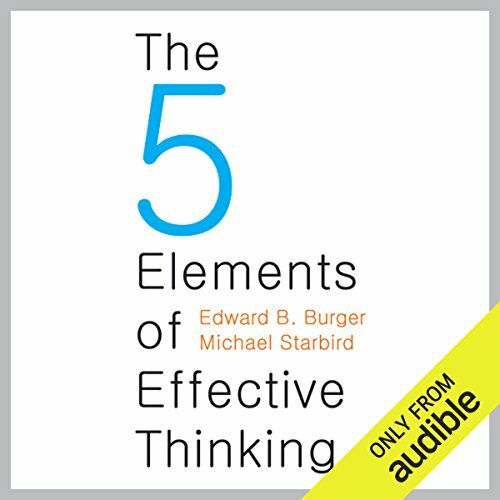 Showing results by author "Edward B. Burger"
We solve countless problems - big and small - every day. With so much practice, why do we often have trouble making simple decisions - much less arriving at optimal solutions to important questions? Are we doomed to this muddle - or is there a practical way to learn to think more effectively and creatively? 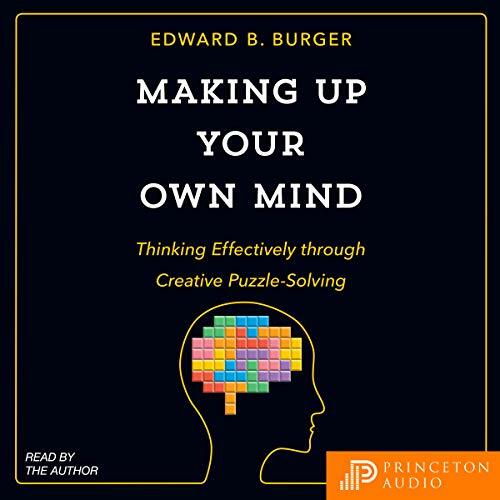 In this enlightening, entertaining, and inspiring book, Edward Burger tells us how we can become far better at solving real-world problems by learning creative puzzle-solving skills using simple, effective thinking techniques.